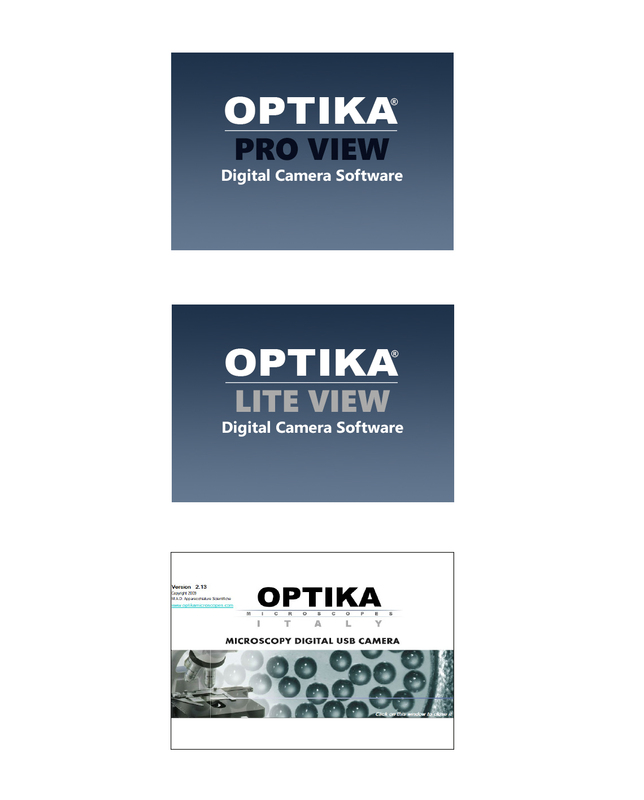 Optika Vision Lite has been designed and developed to be incredibly intuitive, simple and easy to use for customers needing a convenient solution to be combined with OPTIKAM cameras. 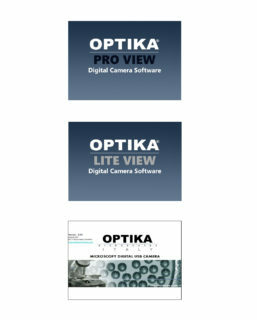 OPTIKA LITEView is a basic image acquisition software. 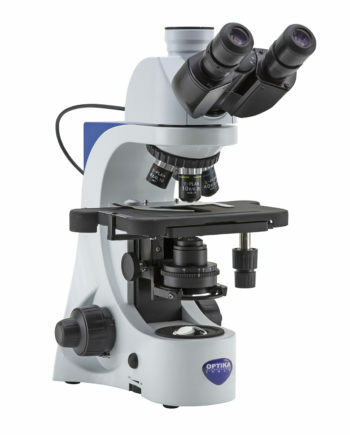 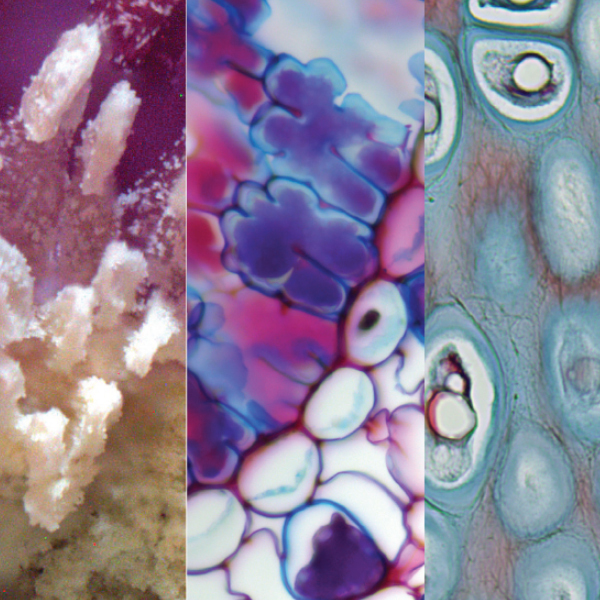 The user who simply wants acquire a still image or a video, with no no need to perform measurements, has, with this powerful and intuitive software, the perfect solution.